The VCC is proud to present Scott Blackford Scheele, a climber and alpinist who has spent the last nine years traveling the world seeking out rocks, ice, mountains, and adventure. He will take you on a journey with tales of excitement in the New Zealand Southern Alps, the high Nepal Himalaya, and to our own Mt. Buffalo. It hasn’t been all summits for Scott, as he has also required himself to be rescued during his last major overseas trip. 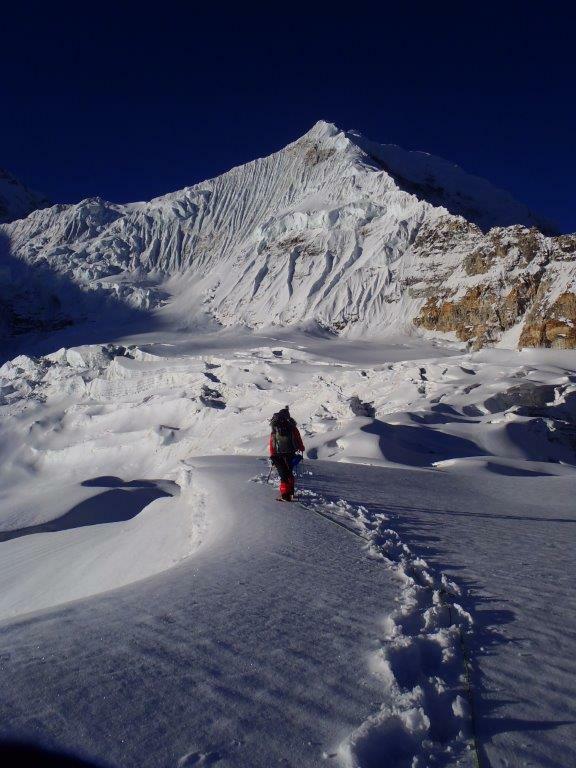 Despite the fact that a PLB was utilised, it was thanks to the creativity and map reading skills of his climbing partners that ensured his efficient rescue in remote Nepal. Come and join us as Scott takes us through his extraordinary journeys and life experiences, with beautiful photography at Loop Project Space & Bar. This is a great opportunity for you to meet other like-minded outdoor enthusiasts and become inspired and excited for your next outing. Food and drinks start @ 6:00pm. Beers start at $5, Pizzas start at $8. Scott’s Presentation starts at 7pm. 100% of all donations go to Nepal and the Children of Nepal.